Loading conversations might take CopyTrans Contacts a while. The loading time depends on the number of messages in your threads. However, if you don’t see your iPhone texts in CopyTrans Contacts after the program has finished loading data, this guide will come in handy. Your software is up to date. If you can’t remember when was the last time you’ve updated CopyTrans Contacts, it’s highly recommended to get your software up-to-date ASAP. These instructions will help you update. Сheck the amount of free space on your iPhone – it should be no less than 500 Mb. If needed, clean as much space as possible on your iPhone by deleting big apps that you use rarely (later you can redownload them from the AppStore). You can also remove some of your videos that you no longer need. Also, check how much free disk space you have on the main hard drive of your computer (which is usually marked with C:\). Free up some space, if there’s less than 500 Mb. One of the most common reasons why you don’t see all your text messages in CopyTrans Contacts is because you’ve canceled the loading. It’s of the utmost importance that the program finishes loading your data. A circle in the bottom right corner should stop spinning on every tab (Contacts, Messages, Notes, etc.) for the loading to complete. Please don’t cancel it. Important: Save your password in a safe place after creating it. The next time you restore your data, you’ll be asked for this password and you cannot restore unless you enter the correct one. CopyTrans Shelbee and iTunes cannot help you recover a forgotten password. If you don’t remember the password, use our backup password recovery tips. Also, the next time you run CopyTrans Contacts, it will ask you for the backup password in order to load all your data, including the desired message threads. Disconnect your iPhone from the PC and reboot your computer. Next, restart your iPhone as explained in this guide. 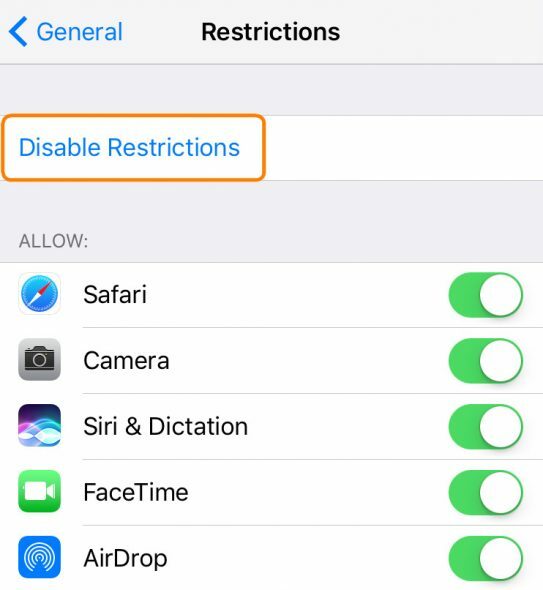 On your iPhone, navigate to Settings > General > Restrictions and disable restrictions. You’ll be asked to enter your passcode for this. 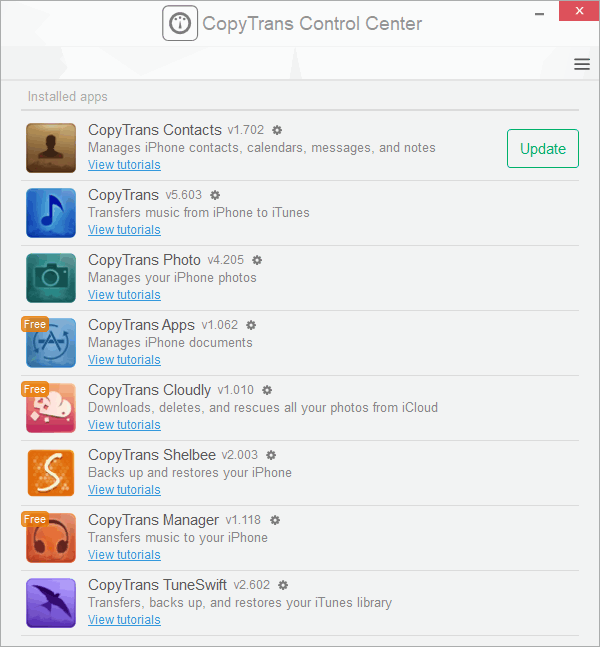 Open CopyTrans Contacts and reconnect your device to check if the problem is fixed. Stand-by for the program to load all iPhone data. 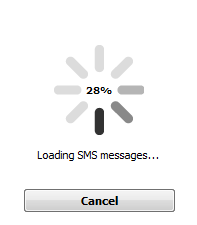 Please do not cancel the iPhone SMS loading process even if the counter seems to restart. If the issue persists, contact our Support Team by sending us your program log files. Our Support will do their best to sort it out for you. How to back up iCloud notes to computer?